Is it a good thing or a bad thing, though? 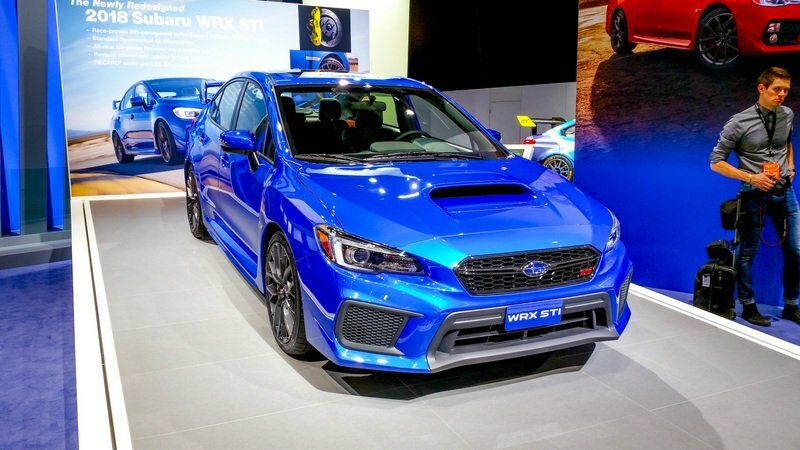 Evs and hybrids are slowly taking hold and, wouldn’t you know it, an exec from Subaru just hinted that the next Subaru WRX STI could go hybrid as well. That’s the word from David Dello Stritto – Subaru’s Sales and Market Manager in Europe – who told Autocar that the current 2.5-liter, whistling, boxer-four just “can simply not exist in the future.” He didn’t go into detail other than that, really, but did say that “Subaru is looking at market developments” and will “make its future plan with this information in mind.” Does it mean that the Subaru WRX STI as we know it will perish after the end of its current lifecycle? 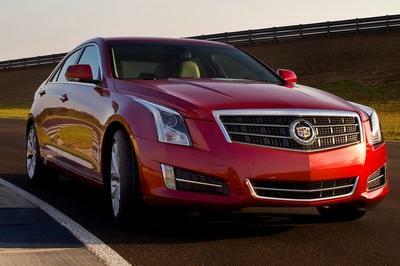 Nope; and all of this hybrid talk could be a very good thing. See, that 2.5-liter, turbocharged mill is just kind of old school and a little dirty. To put it simply, it can’t keep up with emissions regulations that are getting stricter by the minute (not literally, but they might as well be.) This has caused a number of cars to be axed altogether, and if that happened to the WRX and STI, then you know they would probably come back as an SUV as Mitsubishi has done with the Eclipse name. Thank God that’s not going to happen here. 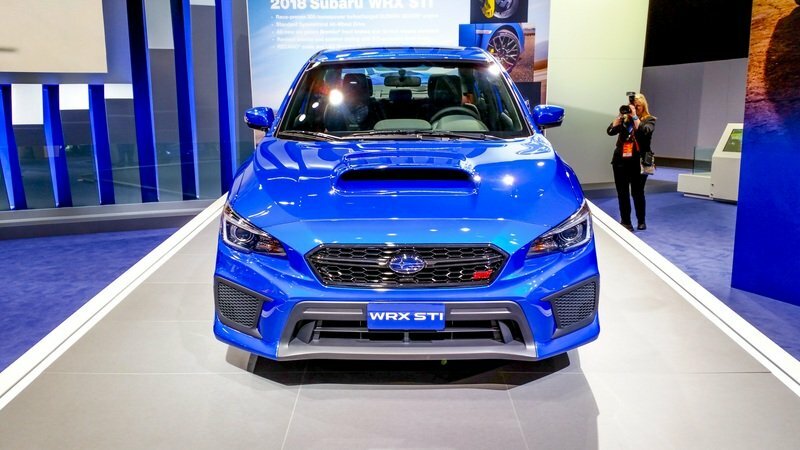 Instead, rumor has it that the next WRX STI, which will be built on the same Global Platform that supports the new Impreza, will get its go-juice from a 2.0-liter boxer engine up front (turbo of course) and a motor-driven axle out back, something that would allow Subaru to maintain its all-wheel-drive setup and keep up with those pesky regulations to are just determined to kill anything and everything that we find fun and enjoyable. Keep reading for more of the good stuff. Motor-Driver Rear Axle… Are You Serious? Yes; Yes, I am. 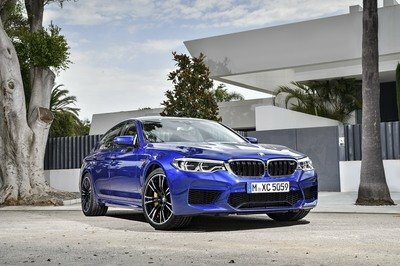 Of course, there’s no telling how well that kind of system will compete against the current Symmetrical All-Wheel-Drive system, but I wouldn’t hold my breath expecting Subaru to drop the ball. They saw firsthand what happens when a brand lets their resident rally car go stale – just look what happened to the Mitsubishi Lancer… sigh. 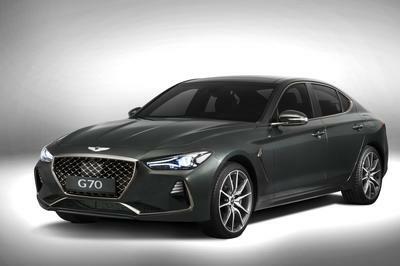 Something tells me that a small battery – just big enough to keep a constant flow of juice to that rear motor with regenerative charging from the brakes and flywheel – will be paired with a decently powered motor. 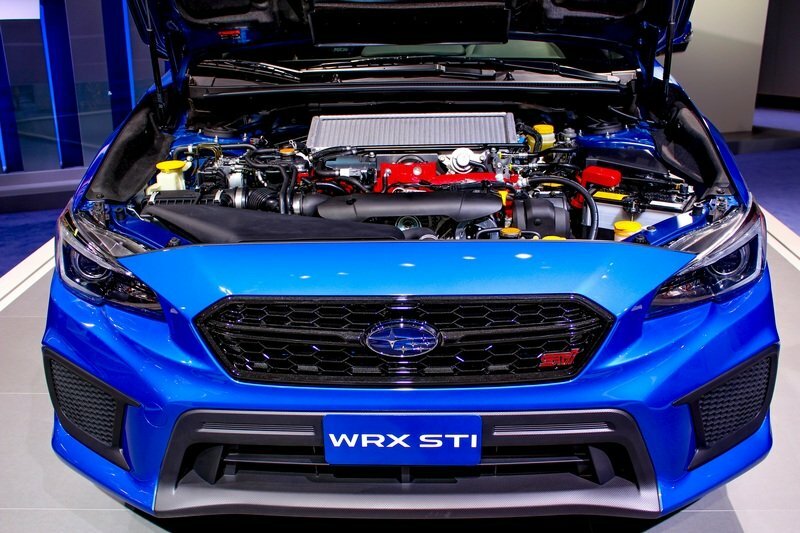 What we could end up seeing is a WRX STI with more power than before and better, more predictable torque distribution… if that’s something you could really beat on the current STI anyway. 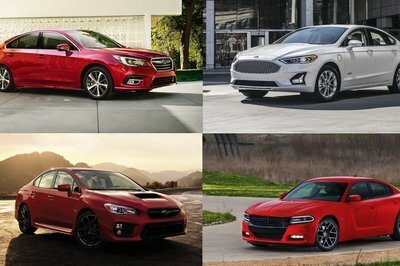 Either way, the good news is that the WRX and STI names aren’t going anywhere, and they damn sure aren’t getting stuck onto the ugly duckling with a height problem (Sorry Mitsubishi Eclipse and EVO badges, you deserved better.) 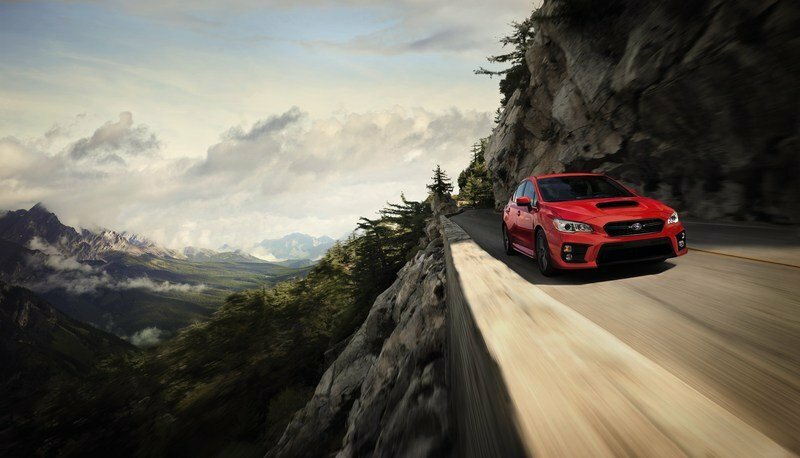 The next WRX and STI should arrive for the 2020 model year riding proud on that new Subaru Global Architecture that should make them more rigid and safer than ever. And, even better yet, they will take design cues from the Viziv Performance Concept that Subaru showed off not that long ago. 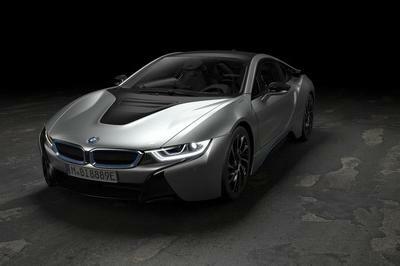 Of course, it won’t have those painfully sharp lines or all that carbon fiber, but we can sure hope, right? 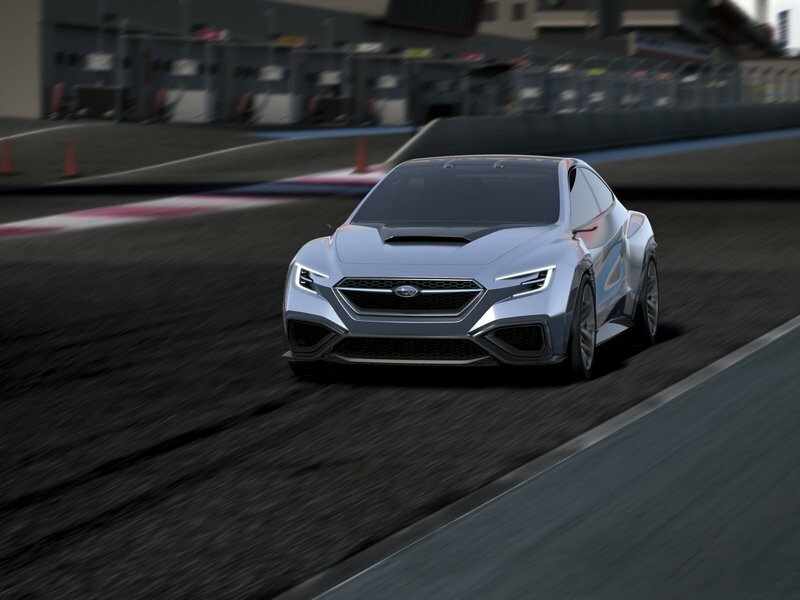 Read our full review on the 2018 Subaru Viziv Performance Concept.